You are here: Home » Substitutes for Swedish Products and Hard-to-Finds in Toronto, Tips Welcome! As the season for all kinds of Swedish celebrations is fast approaching (think midsummer, Herring and Shrimp parties! ), I wanted to share some North American substitutions for Swedish products. It has been a lot of trial and error finding the right things to use here in Canada. Fortunately for our American neighbors, they can get a lot of the stuff that Canadians can’t due to more lenient importation laws, cheese being one of the more hard-to-find! European flour, I’ve been told, has a different gluten content (protein in wheat) than in North America. Several of my friends and myself have tried Swedish recipes and found that the flour is different, so some adjustments have to be made. After some trials, we think using about 10% less North American flour can improve your Swedish baking recipes. 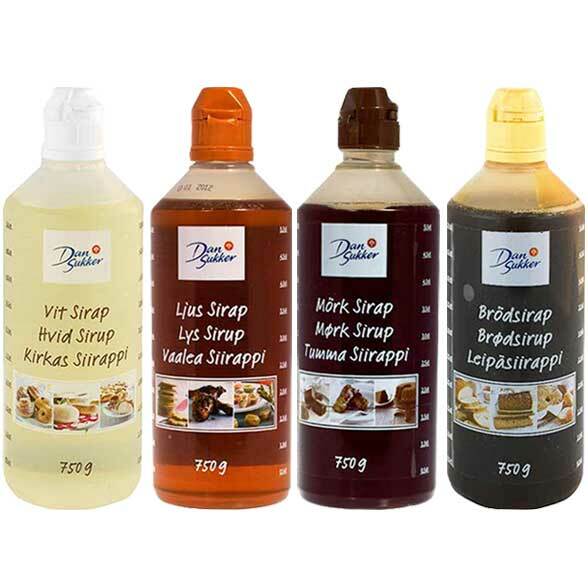 Swedish “Bread Syrup” (Ljus Sirap) is a sweet syrup derived from sugar found in beets. There’s no flavor difference, but the consistency and sweetness level can throw the recipe off if using some other substitute. We have found a suitable syrup which gives the same result and flavor. 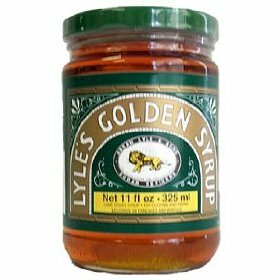 Lyle’s Golden Syrup is a pale treacle derived from cane sugar or beets and can be a direct substitution with ljus sirap. 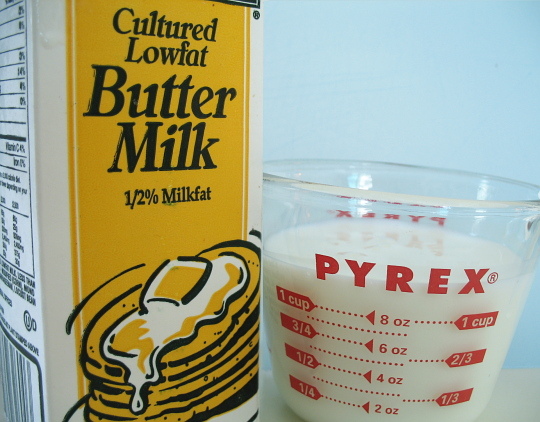 Lyle’s Golden Syrup can be found at most grocery stores, Bulk Barn and ordered online. The ratio for making dark bread syrup (mörk sirap) can range from 1:3 to 1:1, using parts of Lyle’s Golden Syrup and Molasses or Black Treacle. For example, 2 dl of mörk sirap can be 1 dl Golden Syrup and 1 dl Molasses or 1.5 dl Golden Syrup and .5 dl Molasses for a less dark syrup and less strong bitter after note. 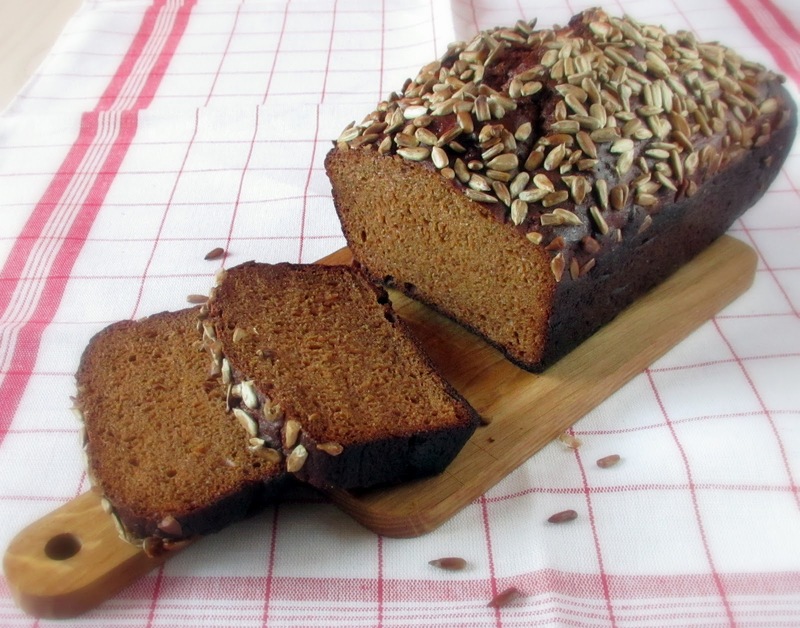 Molasses is very strong tasting with a woody taste, often used to “color” bread darker, so you will have to do some of your own experiments to find out what ratio you like best! Yes, this exists in Canada! 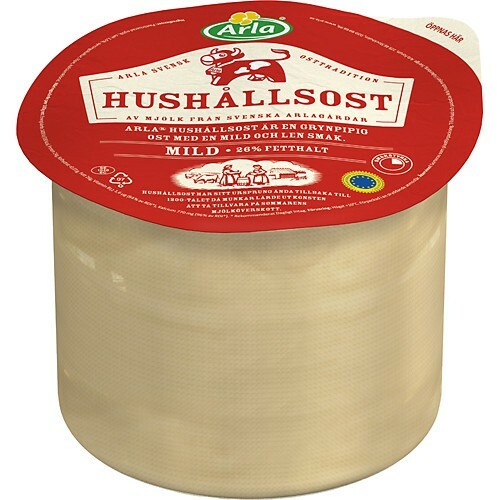 We love it and it is a great substitution for the spreadable liver pate found in Sweden. 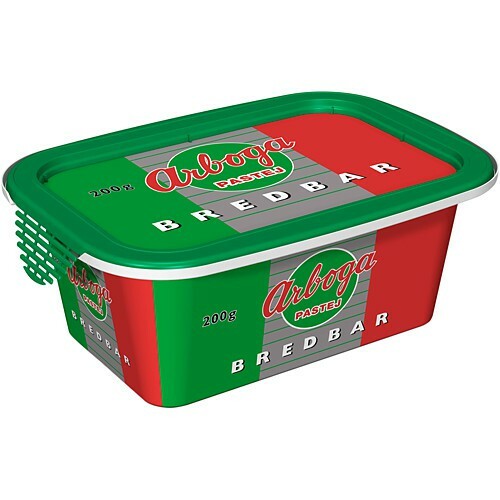 It has a mild flavor, similar to Arboga Leverpastej. 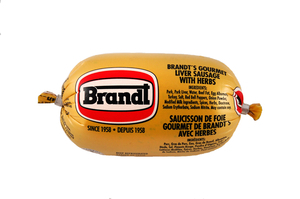 You can spot them near the deli meat section of almost all the grocery stores, and it looks like “sausage” in plastic casing. They have fine, coarse and different flavors. As already said, Swedish cheese is both expensive and hard to find here in Canada due to the very restrictive dairy and importation laws. 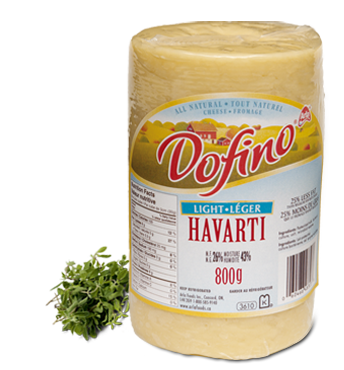 Havarti is a great substitute and has a similar flavor and texture to Hushållsost, although more expensive, as is all cheese-dairy products are compared to Sweden and the U.S. Havarti comes in pre-sliced and whole cheese by Dofino (by Arla) and other makers like Saputo. 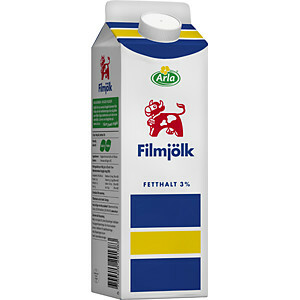 Buttermilk is a by-product of butter and is mixed with a bacterial culture that is different from the culture in Filmjölk, but is a great substitute for Filmjölk (to make your own, see my DIY Filmjölk post) in bread recipes, as the texture and sour flavor is very similar. 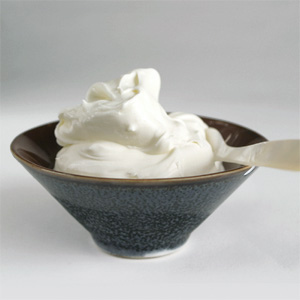 Alternatively, you can use natural yogurt, but I think the consistency of buttermilk is better and more fluid than the yogurt. 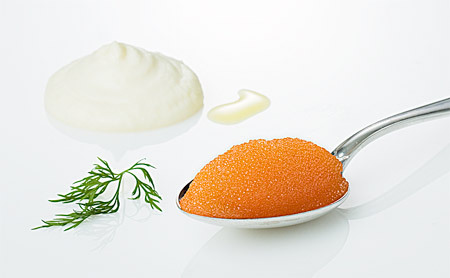 Löjrom is Golden Whitefish Caviar! I was happy to find Löjrom here in Toronto. Some gourmet grocery stores like Summerhill carry it, but also there is a specialty Caviar shop called Caviar Centre in Toronto that carries fish roe from the affordable to the suffocatingly expensive. 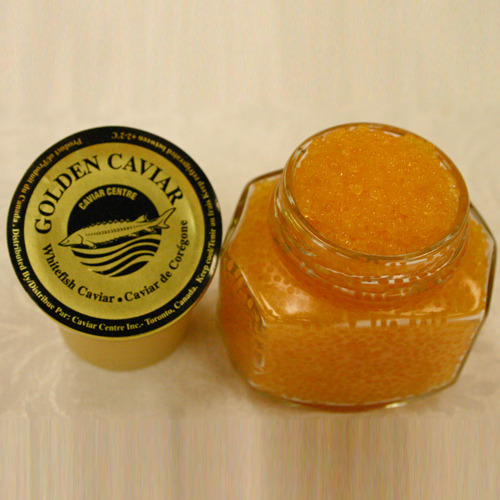 The Caviar Centre carries Whitefish caviar, as well as the famous Beluga one if you are celebrating a special occasion. This is fantastic on Swedish canapes and fish dishes! Check out our Swedish Food in Toronto page for more Swedish ingredients and where else you can find lumpfish caviar and other seafood. B and B pickles are sweet and sour, unlike the traditional North American-style pickles served in hamburgers. On sandwiches, especially on liver pate or roast beef sandwiches, many Swedes eat the Bread and Butter pickle type with this type of sandwich, as the sweetness really complements the heavy meaty taste. I know it is much nicer to make your own pickles, but “when in a pickle” try these pickles!!! 🙂 They are found in almost all grocery stores in Canada, and the best ones are “all natural”. Bick’s pickles also carry a Bread and Butter Pickle variety.